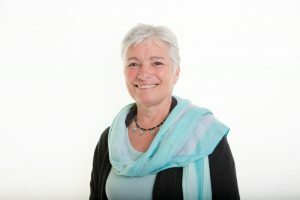 From a background in the computer industry and teaching, Tricia brings to the College extensive and varied experience within Complementary Health Care, having studied and prescribed homeopathy for over thirty years. Tricia has also opened and run two health food stores, a Homeopathic drop in clinic, The Complementary Health Care Clinic in the centre of Norwich and the Homeopathic College of East Anglia itself. 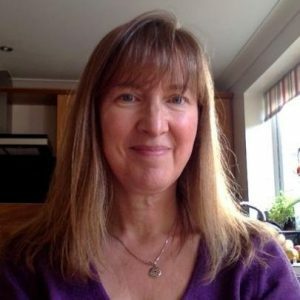 A lifetime’s fascination with natural healing and a passion for homeopathy has led Tricia to complete a range of courses in Nutritional Medicine, Phytotherapy, Flower Remedies, Vitamin & Mineral Supplements and Herbal Medicine. Tricia writes regularly for many health publications including local newspapers and journals and has a busy homeopathic practice in Norfolk. An experienced Registered Homeopath and lecturer, Sue is in full time homeopathic practice working in clinics in Eye, Norwich and Thetford. One of Sue’s particular areas of interest is fertility problems. 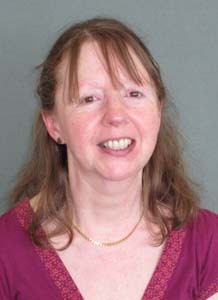 Sue has been practising in West Norfolk since she qualified from the College of Homeopathy in 1986. During this period, she has also been involved in a number of other activities to complement her work with patients, including supervising final year projects for over 15 years. Sue was a manager of the Homeopathic Recovery Project in Romania for 5 years, which included teaching student homeopaths and supervising their work in orphanages. She was a founder member of the Society of Homeopaths’ Research Group and currently organises and facilitates regional CPD seminars for the Society. Our teaching staff have been selected to bring considerable knowledge and homeopathic experience to the College. Chosen for diversity of method in homeopathic prescribing and teaching approach, all are established and registered in their field of expertise, with long and successful practices to provide a wealth of theoretical and practical clinical experience. Tony was first introduced to Homeopathy in the 1970’s by Dr Thomas Maugham when he was both practicing and teaching yoga. He started utilising and teaching homeopathy in the early 1980’s and also trained in transpersonal psychology. 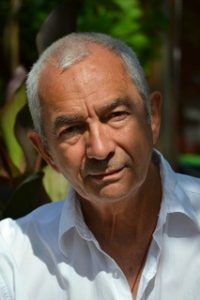 Tony specialises in Materia Medica knowledge, preferring this subject over others due to personal enjoyment together with feeling that every aspect of Homeopathy is relevant to this subject. When he is not teaching, Tony spends time in India following his integral love of yoga and T’ai Chi, which he has practised for over 20 years. 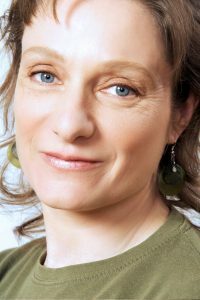 Sian has been a homeopath since 2009, having qualified with a BSc and Licentiate from the Centre of Homeopathic Education in London. She has a mobile practice, focusing on supporting those with conditions which are conventionally difficult to treat. Her first degree was in Molecular Biology and Genetics, after which she worked in the pharmaceutical industry and academia for 15 years, researching the mechanisms involved in chronic pain conditions. Sian has been lecturing in Anatomy, Physiology and Pathology since 2012 and is passionate about empowering students to further their knowledge and depth of understanding. 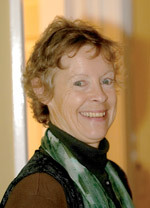 She also lectures in research methods and works to ensure the quality of trials within Homeopathy. 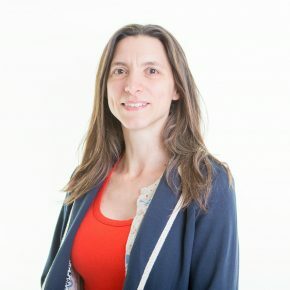 Julia graduated from the College of Practical Homeopathy in 1999 and has since developed her practice in South London, opening Bellenden Therapies in Peckham with a colleague in 2006. She now divides her practice between Bellenden Therapies and her home in Sydenham, South London. She is also a Registered Bach Flowers Practitioner and runs short courses on using the Bach Flower Remedies at Bellenden Therapies and other locations. As well as teaching, Julia offers individual supervision and support to student and newly qualified homeopaths, in person or by Skype. Since acquiring his BSc. 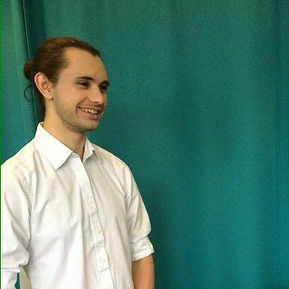 (Hons) degree in Acupuncture, Alan went on to train in the diverse traditional east Asian manual therapy which includes musculoskeletal massage, joint mobilisation, stretches deeply relaxing soft-touch massage techniques and abdominal digestion & gynaecological massage. Integrating the two treatments as they were practiced traditionally works very well in the treatment of fertility, musculoskeletal pain or as a deep, non-verbal treatment for acute stress and major emotional complaints. 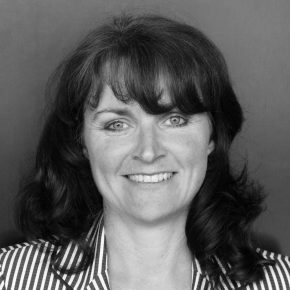 Shirley is a Registered Nutritional Therapist and graduated from ION in 2011 with distinction. She joined ION as a lecturer and module leader in September 2013 and currently leads the Practice Management and the Drug Nutrient Interactions/Pharmacology/Supplements modules. She is also personal tutor to a number of students and supervises students in the Teaching Clinic. 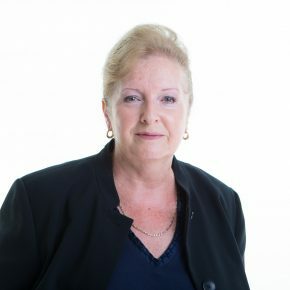 Prior to changing career direction Shirley worked for several years in a primary school and has also previously worked at senior management level in Local Government. Shirley practises privately in South Essex where she supports clients with a variety of health issues but her areas of interest are digestive health and women’s health. Shirley also lectures on food and nutrition at a college in Norwich and enjoys giving local talks to women’s groups including the Women’s Institute. Annie came to Homeopathy from a teaching background and graduated from the London College of Homeopathy in 1986. She has busy practices throughout Norfolk, including the Norfolk Clinic and The Complementary Health Care Clinic in the centre of Norwich. 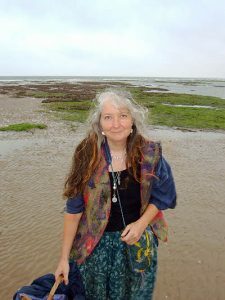 Annie acts in the capacity of a tutor to student groups, gives local talks on Homeopathy and has taught short courses on topics such as Homeopathic First Aid. She enjoys singing with a local choir and is involved in her community as a governor at her local school. Nicki is a lecture in midwifery at the University of East Anglia and teaches many women’s health issues and pregnancy in our Medical Sciences curriculum. After qualifying in 1987, Nicki spent a number of years as a member of the Princess Mary’s Royal Air Force Nursing Service. She brings a wealth of teaching expertise to our College and helps to ensure that our students gain a full understanding of the issues women often face during pregnancy and childbirth. 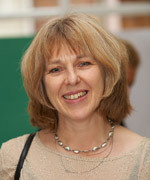 In 2005 she was the Royal College of Midwives Winner of the National Midwifery Award for Excellence in Teaching. Val has always loved growing and using herbs of all kinds. She worked with a traditional healer, in Sweden, and later qualified in Herbal Medicine, with a first class honours degree from the University of East London. She has been working as a professional herbalist for the last ten years and is a member of the National Institute of Medical Herbalists. The Homeopathic College of East Anglia regularly invites guest lecturers to visit the College, adding interest and diversity to the curriculum.